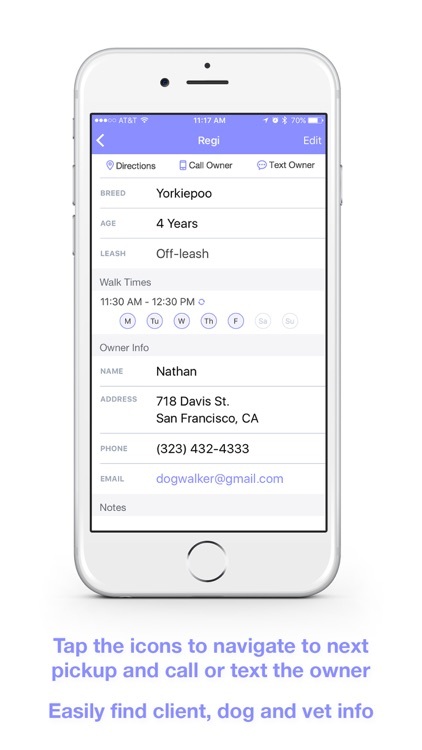 Built for dog walkers by dog walkers to help organize client information, navigate daily schedules and quickly communicate with clients. 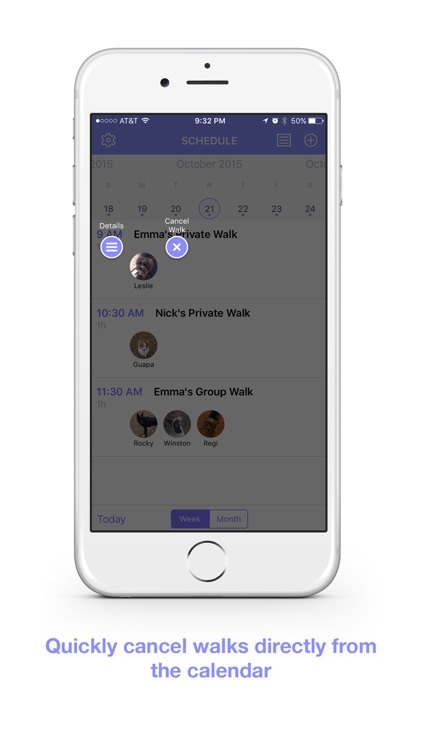 - Add or cancel single and repeat walks directly from the calendar. 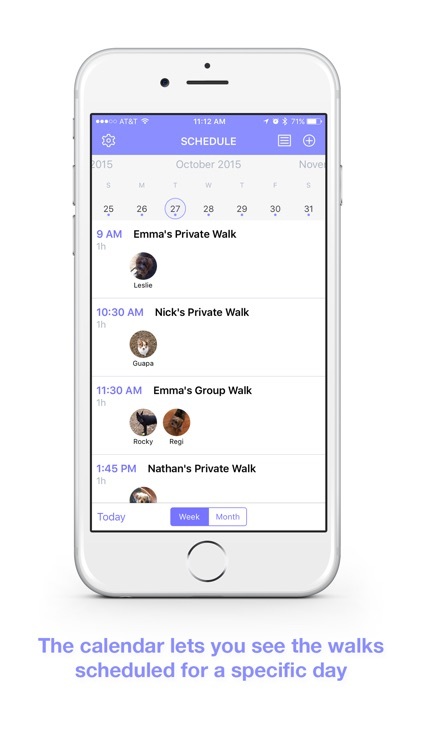 - Easily see only the walks scheduled for specific days. 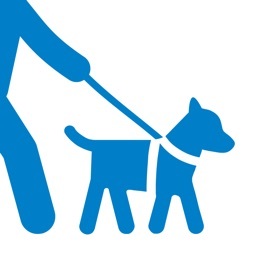 - Walks are organized by walk time, walker name, and walk type. 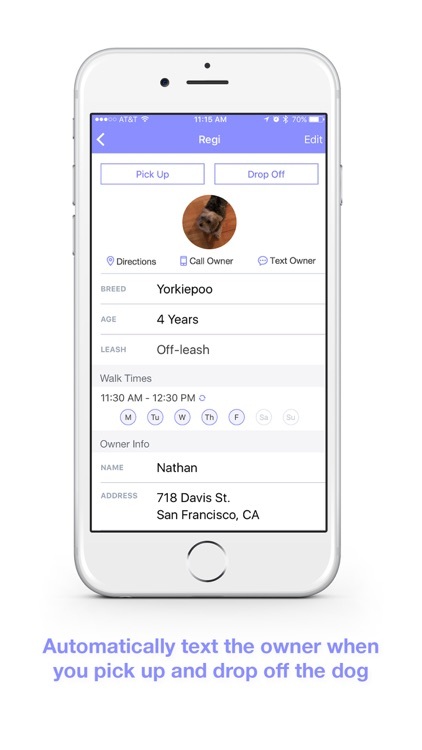 - Quickly retrieve client information, such as breed, age, location, special notes, email, phone numbers and emergency contact information, all within the app. 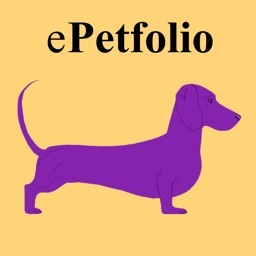 - Keep track of past and current client information. 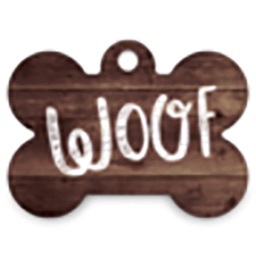 - Notify the owner when their pup is picked up, dropped off, and if they went to the bathroom during the walk. - Easily send the owner an email directly from the app by tapping on their email address. 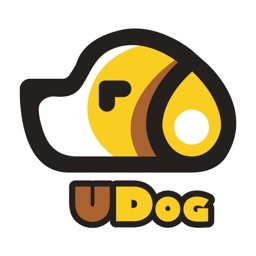 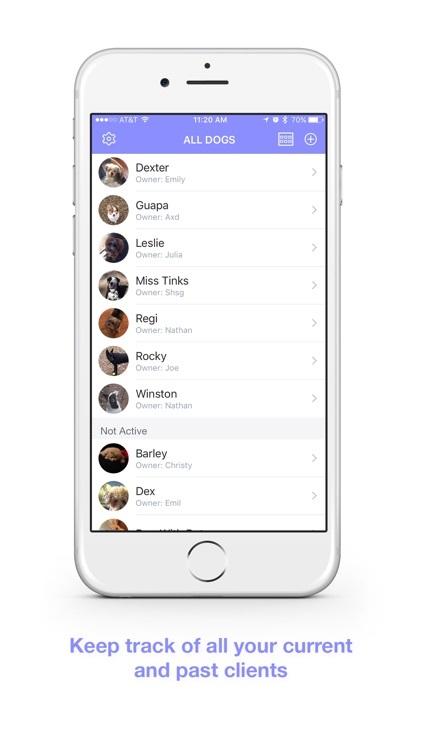 - Stay connected with each dog’s human(s) by tapping the text message or call icon at the top of the dog's info screen. 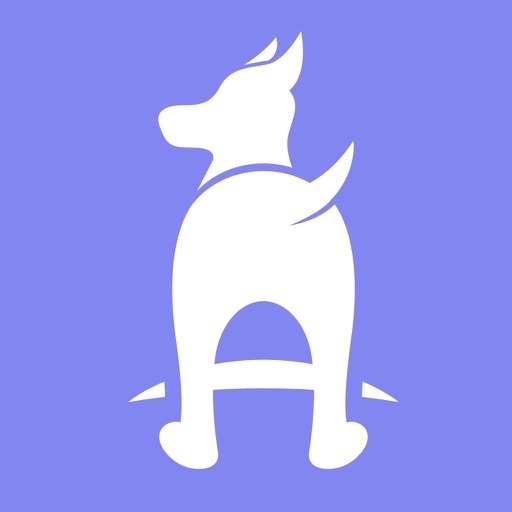 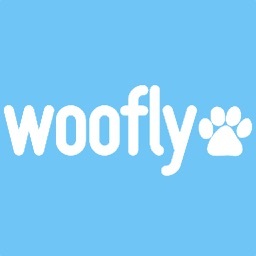 - Quickly access emergency vet numbers and addresses. 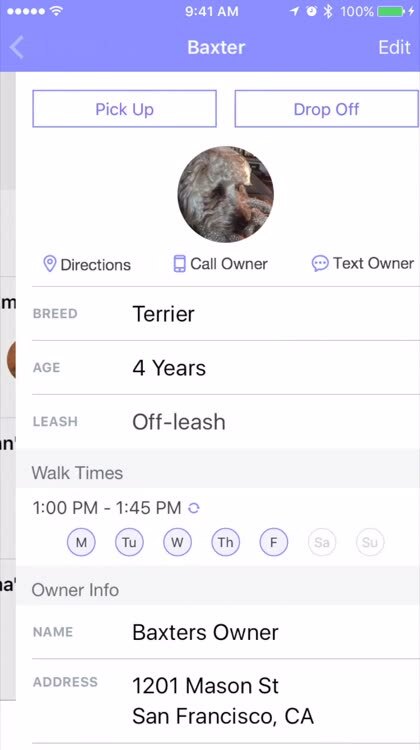 - Tap on the icon at the top of the dog's info screen for step-by-step directions to their home or vet clinic.